 We are Limerick based wedding photographers and videographers. We photograph and film weddings throughout Ireland. Our wedding photography is both relaxed and natural in its approach. Call us today for a free wedding photography consultation. We have photographed and filmed countless weddings through the years and this in itself makes us an invaluable service provider to your wedding. There is no substitute to hiring an experienced and seasoned wedding photographer / videographer. It quite simply is the biggest day of your lives and why leave it to chance ? Samples of weddings can be found in Real Weddings page. Dromoland Castle County Clare - is a fantastic five star venue and we are so proud to be on their recommended wedding photographers listing. We have photographed many destination weddings ( from US and Australia ) at Dromoland. It's also so close to Ireland's west coast and famous Wild Atlantic Way / Cliffs of Moher. Bunratty Castle Hotel County Clare - this is also hugely popular as a wedding venue and again we have photographed many weddings here both traditional church and humanistic. County Kerry features in our wedding portfolios and makes for just an idylic backdrop. Ballygarry House Hotel in Tralee is hugely popular as well as the village of Sneem. In the incredibly scenic Killarney we have photographed at The Malton, The Brehon as well as The Killarney Oaks Hotels. In the picture postcard perfect Adare Village Limerick we have photographed many many times at The Dunraven Hotel as well as The Woodlands Hotel.